The best about having your own home is that you can design and decorate it in the way you want. You can have anything and everything that you like in order to get the best look for your house. From designing your kitchen to designing your bedroom, you are at complete liberty of what you want to do with the interior designing of your home. However, the task is not as easy as it may sound like as you have to keep a lot of things in your mind before starting the designing process. 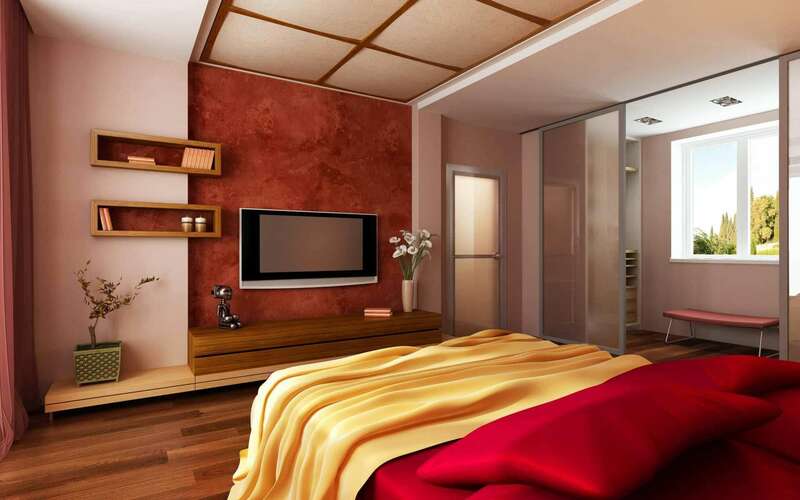 The basic and the most important step in home interior designing is to create a palette first. People need to select a basic color scheme for the whole house and from there on they can take it room by room and then play with the basic color that they selected for their house at first. 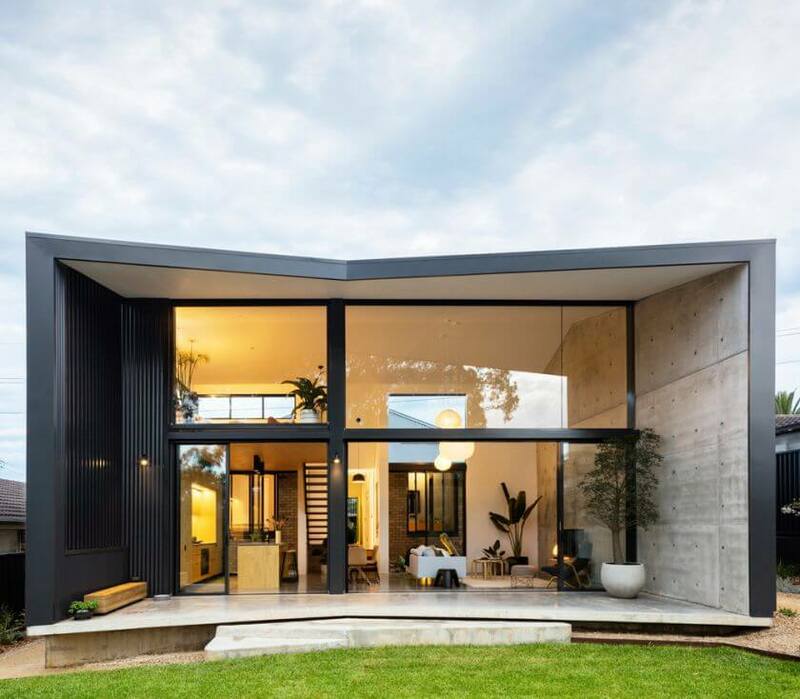 The design of each room should be different from one another as different rooms have different dimensions thus a slight change here and there according to the room dimensions is necessary for home designing. The most common thing that people need to understand while designing their homes is that the furniture should be of low height so that the room may seem to be taller which gives a nice look when you enter. Another small and important thing that most people forget is the window color. By adding some light color to the windows, you can give a blend of color in accordance with the landscape. This will give a fresh feeling and make your room a bit more colorful. These small things add up to the beauty of your house which is missed by the masses. While designing your house, you need to make sure that some of the most creative artwork is on display as well. The artwork may relate to any ancient display items or any painting that is close to your heart. You can always put up something that you love dearly in order to show your affection towards the artwork. These artworks are usually put where the majority of the guests will be sitting. So it is recommended that you have these types of unique artwork in places that have the most number of visitors. Another thing that will be giving your home a brilliant look is the use of mirrors wherever and whenever possible. 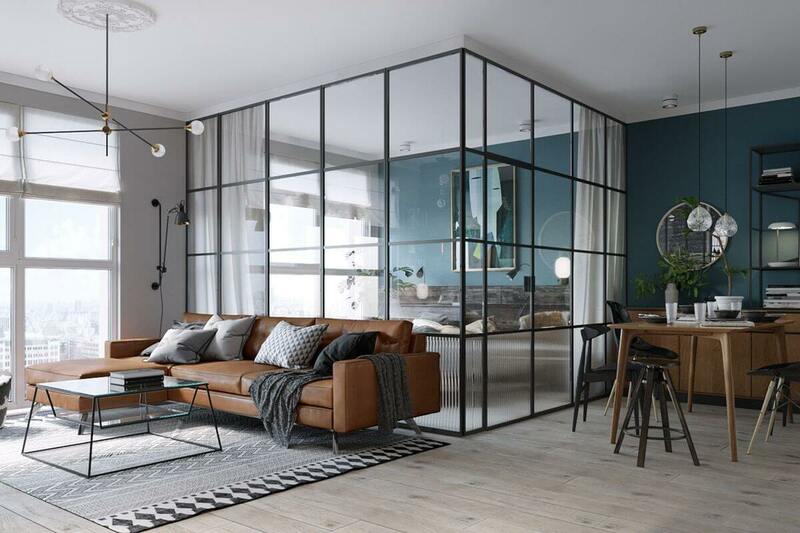 Mirror panels on the walls give an elegant look to your room and will cover up for almost half of the designing if you can just put a good mirror on the wall. But you have to make sure that the mirror that you are placing is covering almost the entire wall and nothing less than it will work. While mirrors are the key component for the designing of walls, there is now custom canvas Prints wall art that is now the talk of the town. Custom canvas wall art is a new way of designing your walls where you can have different prints on your walls in order to make them look cool. You can either have multi-panel canvas art or you can have single canvas art, whatever goes well with your room well. 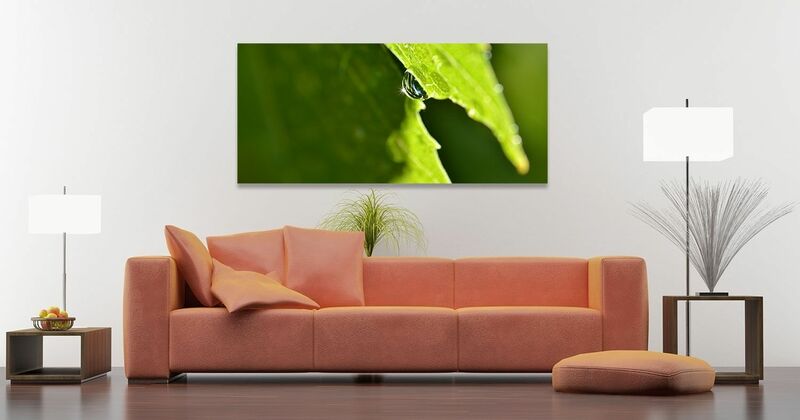 The custom canvas wall art can vary from different natural canvas images to your personal images and other art. It all depends on what you want to have on your wall. The multi-panel custom canvas art usually has 3 or more panel split where you can have an image on 3 or more splits in order to make your wall look cooler. The 3 or more splits of the canvas can be placed side by side or they can be placed in vertical order as well. The custom canvas art that is being used nowadays is usually the natural scenic picture. These scenic pictures give a lively feeling to your room whenever you enter it. Natural things often tend to give you a fresh feeling and thus having canvas art of nature is surely going to be a refreshing experience for the people. Another key thing that people need to do is to have bright ceilings in their homes. By having bright ceilings rather than the dull ones, there will be a bit more color in the lives of the people and the rooms will look a bit brighter due to the brighter ceilings in place. Rugs is another common household item that can further enhance the beauty of your homes specifically if they are made out of natural material. Having rugs below the tables is also a different way to decorate and design your homes. By following these simple steps you can easily get the best décor and design for your home that too at a very basic price only.